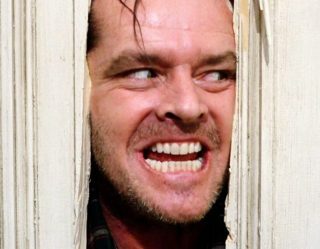 Everyone took Twilight so danged seriously. Not Robert Pattinson and Kristen Stewart, apparently; at least, not in this CraveOnline Exclusive preview of the Blu-ray special features of the new Twilight Forever boxed set. 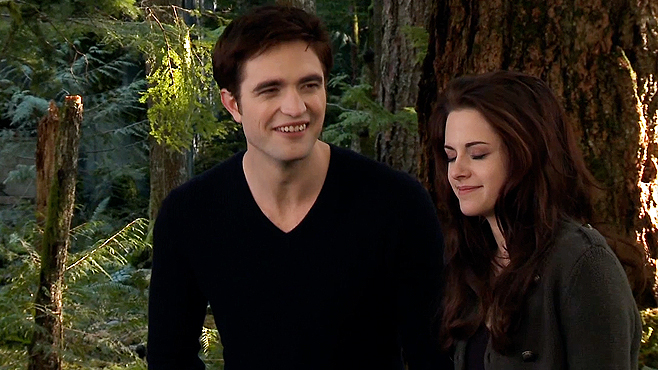 This behind the scenes clip shows Robert Pattinson and Kristen Stewart goofing off-camera during some pretty serious moments in the franchise, and that's just one of the features available on the new Blu-ray set that includes all five films in the Twilight Saga, on Blu-ray and DVD November 5, 2013. Check out the complete list of special features below. 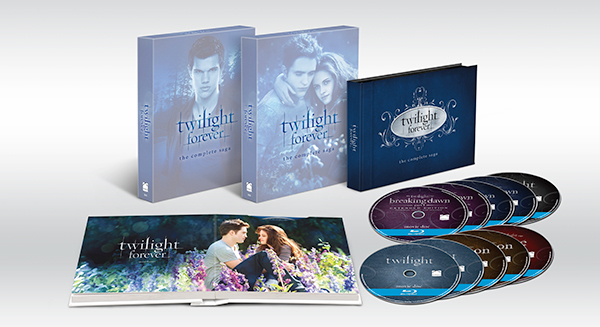 Relive the immortal love story with Twilight Forever: The Complete Saga, available as a 10-disc Blu-ray (plus Digital HD UltraViolet) set and as a 12-disc DVD (plus Digital UltraViolet) set debuting November 5, 2013 from Summit Entertainment, a LIONSGATE company. Twilight Forever: The Complete Saga encompasses all five films, over 2 hours of brand new exclusive content and over 10 hours of every special feature ever created for the multi-billion dollar franchise. Twilight Forever: The Complete Saga is the ultimate collector’s set, an immersive experience for every Twilight fan to recapture and relive the most epic romance of the century.